For history buffs, visiting the Sacred Valley of the Incas can be one of the best experiences in Peru. The Urubamba Valley near the city of Cusco was heartland of the Inca Empire and is packed with ruins. The Valley was formed by and follows the Urubamba River and was appreciated by the Incas because of its special climatic qualities. A main area for agriculture and a lookout for potential invaders, ancient villages and fortresses line the Valley making it an extremely cool place to visit. You can buy a sacred valley tourist day pass to view a few ruins, however, I would advise renting a car to get the most out of your visit. The ruins of Sacsayhuaman are a UNESCO world heritage site just outside of Cusco as you enter the Sacred Valley. 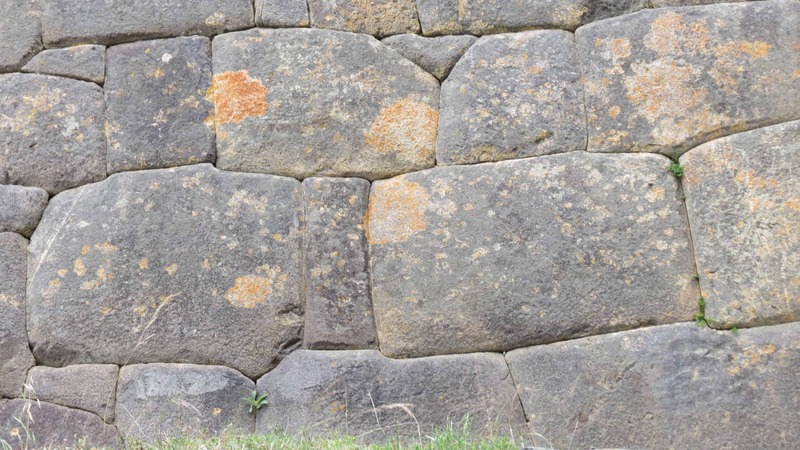 This walled complex is made in primarily Inca Imperial style with large polished dry stone walls cut to fit perfectly together without mortar. This high walled Inca fortress was critical for maintaining the security of the original capital city of the Incas. It is located on a steep hill which overlooks the modern city of Cusco giving a great view of the valley to the southeast. Included in the ruins is a maze of underground caves which were once used as storage areas for the fortress and remarkable terraces with some of the largest stones in pre-Hispanic America. This complex is close enough to Cusco to make it an afternoon tour, or you can stop by on your way into the Sacred Valley. 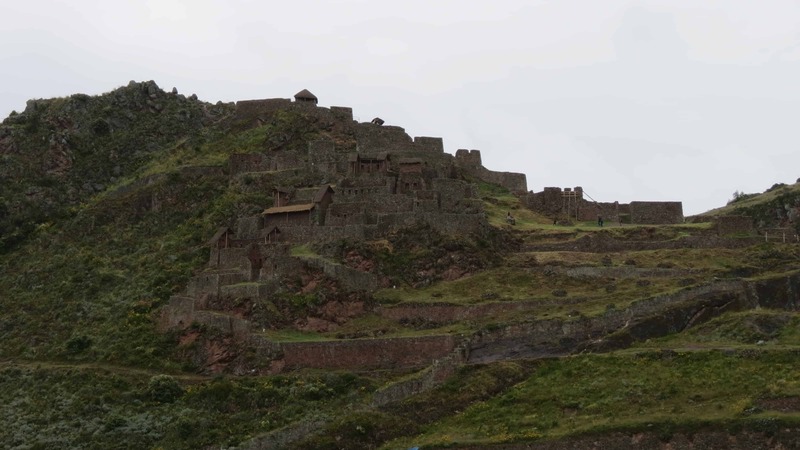 These ruins with a plunging gorge on each side lay high above the village of Pisac. 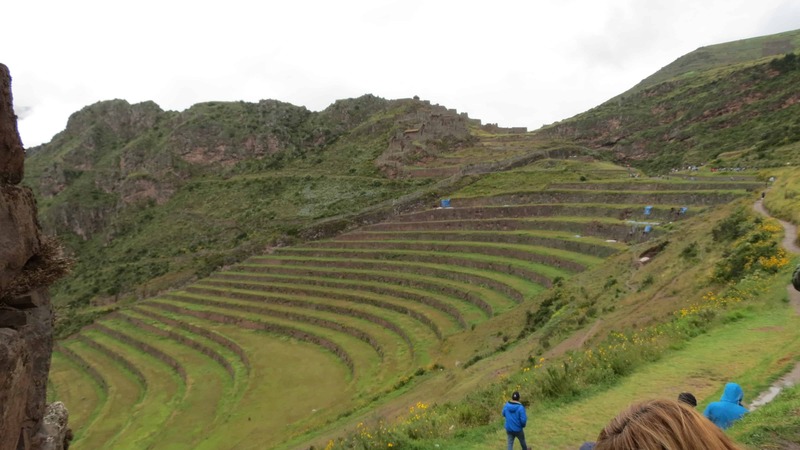 Pisac boasts a great market and provides one of the best examples of agricultural terracing commonly found in Peru. This site affords a more hands-on experience as the terraces are massive in scope composing most of the south and east sides of the mountain and are open for visitors to explore. On top of the terraces, there is a ceremonial center as well as an astronomical point with several working water channels and fountains. Looking across the gorge, you are able to see ancient Inca burial tombs which honeycomb the cliff walls. These tombs are off limits to tourists due to the damage done by grave robbers years back. 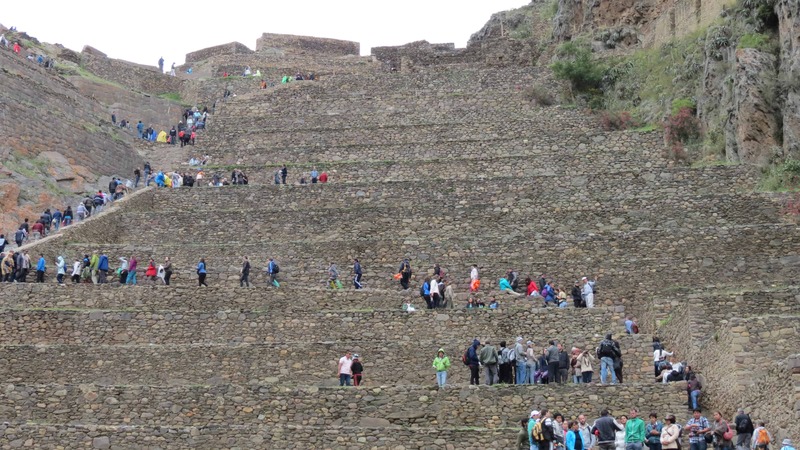 Visitors can walk up to the site from the town of Pisac on a 4km grueling up-hill path or by road in a taxi or bus. Make sure you have lots of time here because the site is vast and presents many different aspects of Incan history. During the Inca Empire, Ollantaytambo was the royal estate of the Emperor who conquered the region and was a stronghold for the Incas during the Spanish Conquest. This is also the city is which you catch the train to Machu Picchu and the nearest town to the start of the classic Inca trail. The town itself sits on the footprint of the old Inca village and the first floor of many buildings remain Inca Imperial style with additions built on top of them. The streets also use the same cobble stone base and water drainage system as the historical village making Ollantaytambo a very cool place to visit. The ruins at Ollantaytambo are very large and take a minimum of a couple hours to enjoy. These include ceremonial centers featuring a wall of the great monoliths and a large terraced section some of which are accessible to tourists. A favorite destination for many visitors, Ollantaytambo is chalk full of fascinating things to see and do including many fabulous day hikes (one mountain side complete with ruins) for a visitor to spend a couple days doing. Located just west of the village of Maras, Moray is an archeological site with a high altitude of 3,500m. Here you will find several Inca ruins consisting of enormous circular terraced depressions, of which the largest is 30m deep. Although their original purpose is uncertain, the design of the terracing coupled with the wind and sun causes a temperature differential up to 15 degrees between the top and bottom levels. This area is thought to be an agricultural experiment station for the ancient study of domestication and acclimatization of vegetables. The opportunity to experience ancient science and learning makes this a unique stop in the Sacred Valley. 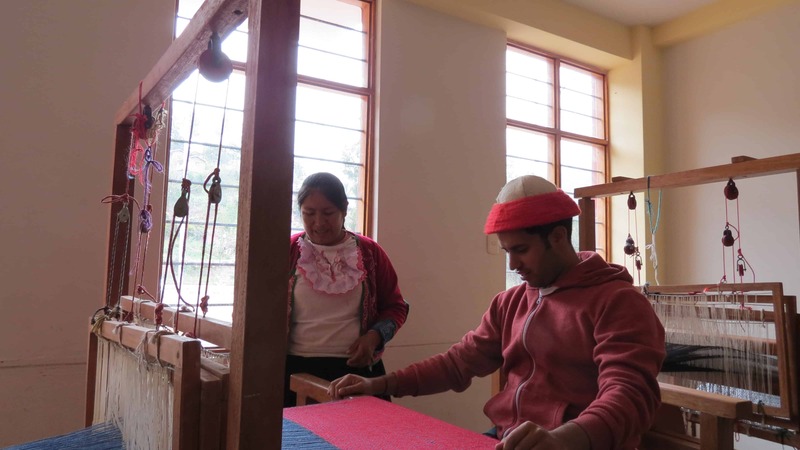 The women in the Sacred valley work very hard to create artisan weaved items to sell for income. Stop in one of these villages to see how the wool goes from the back of a llama or alpaca, to yarn, to a brightly coloured sweater. A visit to the Ccaccaccollo community gives one the opportunity to feed and see animals up close and personal while the local women showed us the process of making clothing, from the different types of natural dye to the intricate weaving patterns and methods they use to create things like sweaters, hats and blankets. This process has been handed down from generation to generation and gives one a glimpse into the life of an Inca woman. Thanks again and continue writing about your trips. Amazing pictures! Thanks for the information, I`m planning to visit Cusco in a couple of months and the information is very useful for me, Hope you write more about your adventure in Cusco and some tips for visiting Machu Picchu.